Reception, welcome and transfer to the chosen hotel. 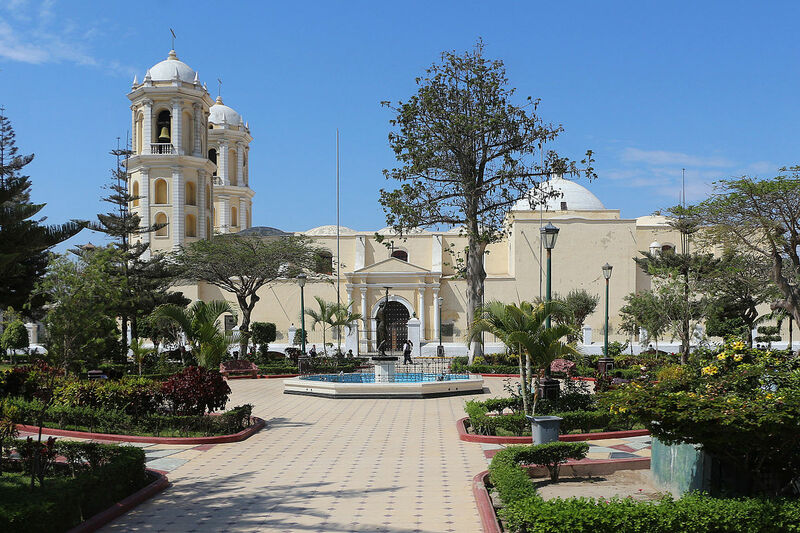 Begin our tour by touring the main streets of the city and we will see the Plaza Mayor, the Cathedral, El Plazuela Elías Aguirre, the Paseo de las Muses, and then visit the Herbalist market. Túcume Archaeological Complex. Breakfast. 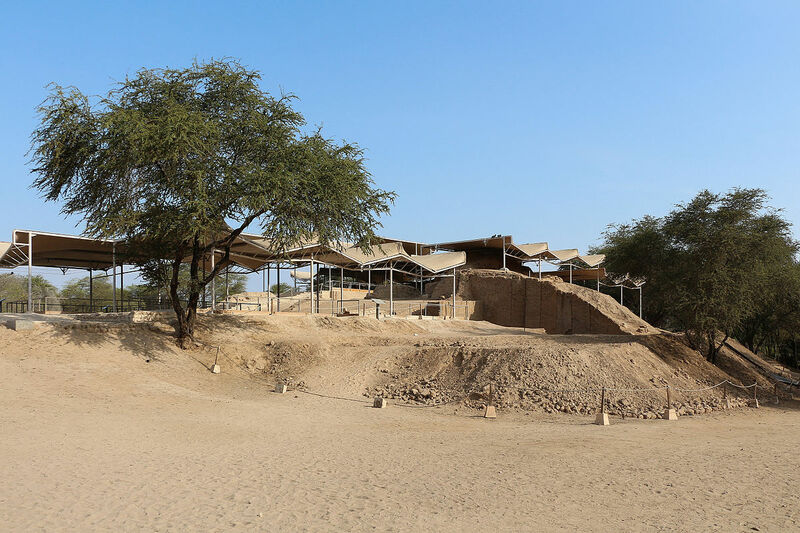 Start our tour visiting the Huaca Rajada, discovery zone of the Lord of Sipán, then visit the Túcume Pyramids and get to know its site museum, the lookout point of Cerro La Raya and we will take an archaeological walk. Time for lunch (Optional). Finally, we will visit the Royal Tombs Museum of Sipán, where we can appreciate all the funeral trousseau of the Lord of Sipán, his command scepter, earmuffs, necklaces, pectorals, hip protectors, his semicircular crown and we can learn a little more about the Mochica Culture. Overnight in Chiclayo. Pick up at the right time and transfer to return to the city of origin. 03 nights accommodation in chosen hotel. City Tour Tour Huaca Rajada, Túcume, Royal Tombs Museum. Drinks, Soft Drinks, Mineral Water and any personal expense. Airport Taxes (International flights $ 30.25 and Domestic flights $ 6.05). National or International personal telephone calls.